Service You Can Hang Your Hat On! 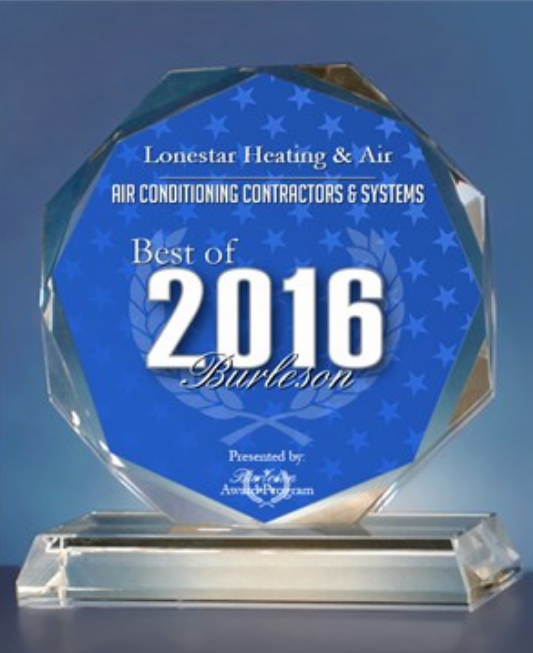 Since 2005, Lonestar Heating and Air has been providing customer service you can hang your hat on to all of its HVAC clients. 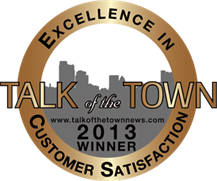 A family-run, locally owned business, we pride ourselves on keeping your heating and air running efficiently. 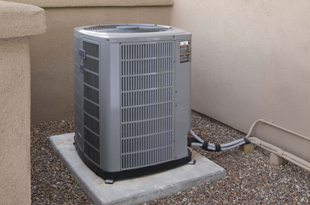 That saves you money on your energy bills and extends the life of your HVAC equipment. We have built a strong reputation for honesty in Johnson and Tarrant Counties! 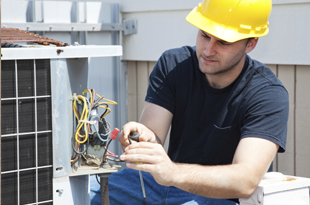 We service all makes and models of HVAC systems. We understand that your needs are paramount to our business. Our team makes sure that we meet those needs in providing superior service. We are extremely happy that many of our clients are repeat customers or referrals. We pride ourselves on making sure that every customer is completely satisfied with our service. Read more to see what some of our satisfied customers have to say! We want to earn your trust and deliver you the best service in the industry. Call us at (817) 426-2934 to find out what we can do for you. Copyright © Lonestar Heating and Air, 2016. All rights reserved.